We offer a huge range of best road tyre products at very competitive prices from cheap and budget tyres, to leading brand names. Car, 4×4, motorcycle and vans tyres, we cater for them all. All of our tyres come with a manufacturer’s guarantee. We are committed to be a customer focused business, offering honest professional advice with our best price first time policy. We have professionally trained staff that are committed to delivering a courteous, high quality and friendly service, so you can relax knowing you and your vehicle are in safe hands. Ottery Travel is a family owned independent travel agent based in Ottery St Mary. We work to supply travellers with year round package holidays that suit all tastes and budgets. Offering a top class service, the best prices and products when it comes to tyres exhausts and brakes, Marsh Tyres is the place to visit! Located in Cofton Road, Marsh Barton, Matthew and his team look forward to meeting you. W2 Estates office is located on the outskirts of the East Devon Coastal Town of Exmouth. Ideally placed to cover East Devon’s towns and villages and the vibrant city of Exeter. Established to achieve a new connection between buyers, sellers and their Estate Agent. To create an experience that builds strong bonds and trust in an industry that has been fraught with controversy for too many years. If you are trusting your most valuable asset to someone then you need to be confident you are getting the very best advice and service standards available. 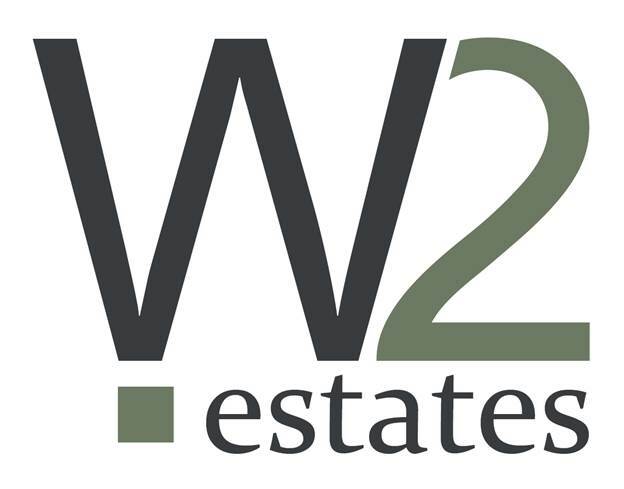 Being recommended by many past clients is something we are extremely proud of at W2 Estates. A passion and enthusiasm for achieving results with a service to match is the benchmark of our thinking’.